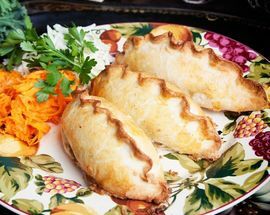 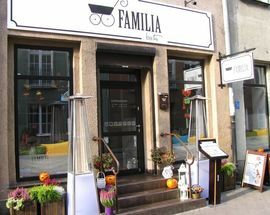 The cuisine is described as Wileńska, meaning from Vilnius, the capital of Lithuania and Familia Bistro is another to look east rather than west for its inspiration. 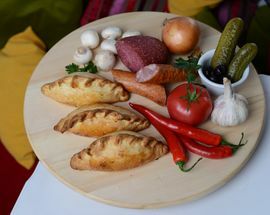 The dishes, all made from family recipes, will look familiar if you know your Polish food, a fact which demonstrates the connection between Gdansk and Vilnius. 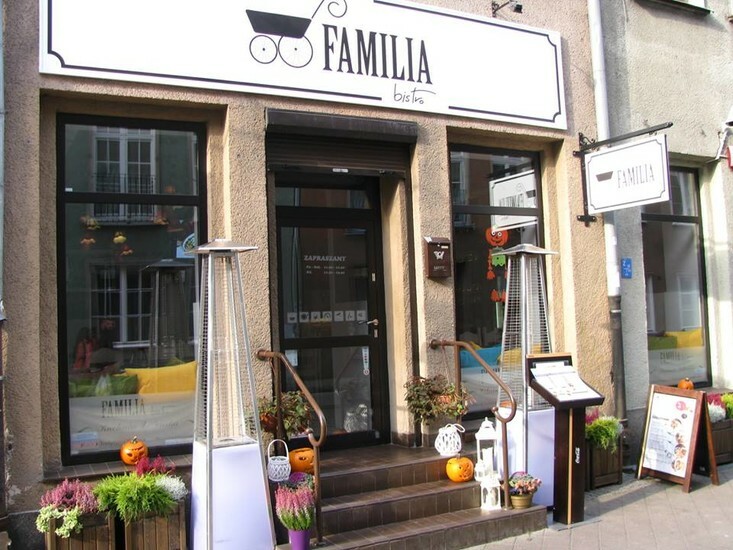 Before WWII, Vilnius was known as Wilno and was part of the 2nd Polish Republic. 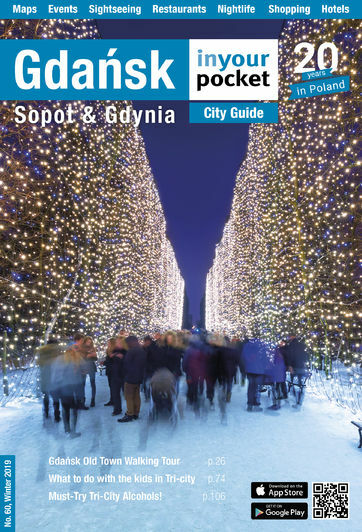 Many of the Poles living there emigrated west to Gdansk as part of the huge relocation of the Eastern European populations that took place at that time with the drawing of new national borders. 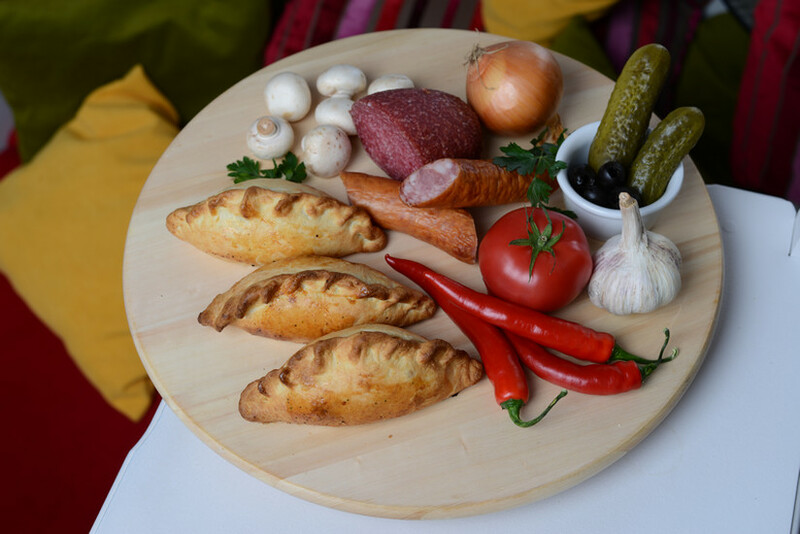 We love the pierogi which comes in different forms (Kibiny – dumplings with crispy pastry; Manty – steamed dumplings and Kołduny), Czanachy - a kind of beef stew and our latest favourite, pork ribs marinated in a traditional Lithuanian herb sauce. 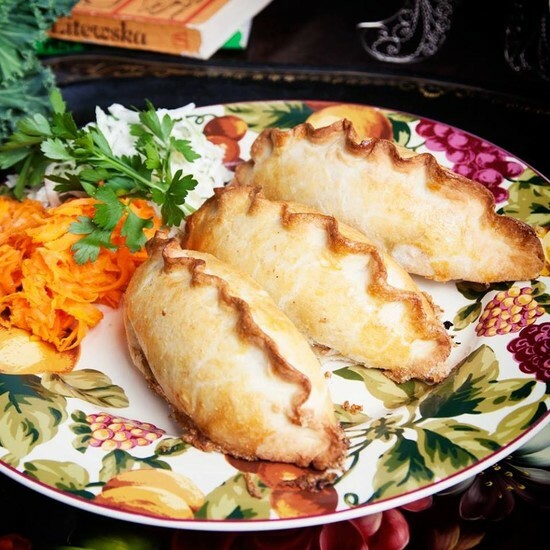 There is a choice of soups and mains including fresh fish all hailing from the family recipe book and this is a great place for a lunchtime snack washed down with a glass of compote with a glass of the homemade Kwas Chlebowy (Kvass).